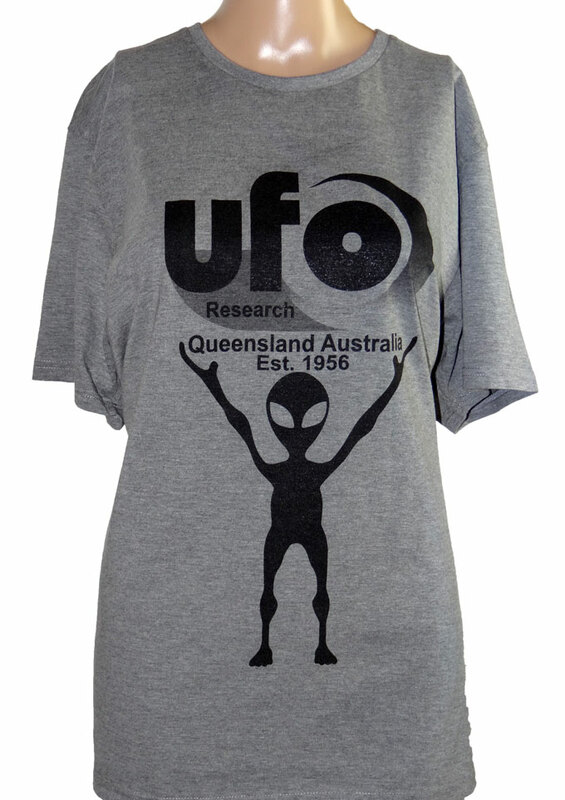 UFO Research Queensland Incorporated is a voluntary, non-profit association established in 1956 to receive, record and research UFO sightings. UFO Research Queensland's official policy is that there now exists, and has for many years, a large body of well attested sightings that are so unambiguous the only reasonable inference is that extraterrestrial vehicles are flying through our atmosphere, landing on the ground and entering our oceans. Get involved. 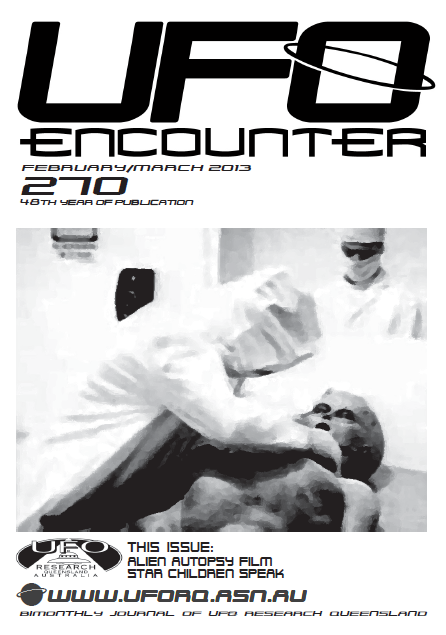 Report your UFO Sightings. Be a member.